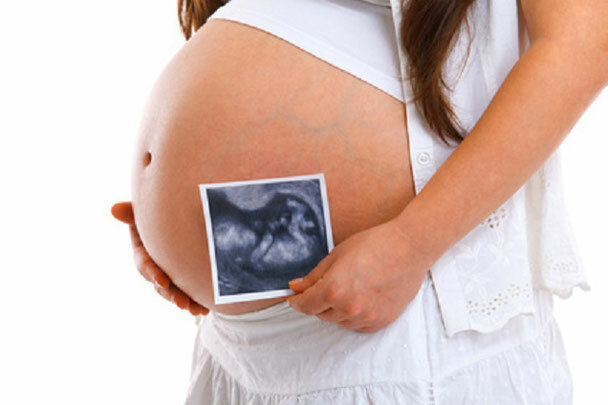 This treatment has been used for hundreds of years in order to increase the possibility of conceiving a baby. Fertility massage is a therapy that can improve your chances of conceiving and it is recommended as a stand alone treatment or can be used in conjunction with other forms of fertility treatment. Often these problems are caused by the low sperm count and low sperm movability in men as described below. Some of the fertility massage benefits have been highlighted below. Men also benefit from the fertility massage. The treatment stimulates the lymph system and the excretion functions of liver and kidneys and promotes the hormonal balance. Slag from the testicles and spermatic duct gets removed and the sperm-producing system is purified and stimulated. This particular relatively simple part of the massage is explained by us so that the man can perform the massage on himself or let it be given by his wife. In particular, this massage has proved its worth for the so-called OAT syndrome (too few and too small, as well as increasingly malformed sperm).